- Down insulation gives the most warmth in extremely cold conditions. However, it needs to be stored and cared for carefully. - Synthetic jackets can be washed easily and are not as expensive. - Consider the type of winter weather you usually get. Winter can be more like a rainy season with a sharp, cold wind, or snowstorms, sheets of ice, and sub-zero temperatures. 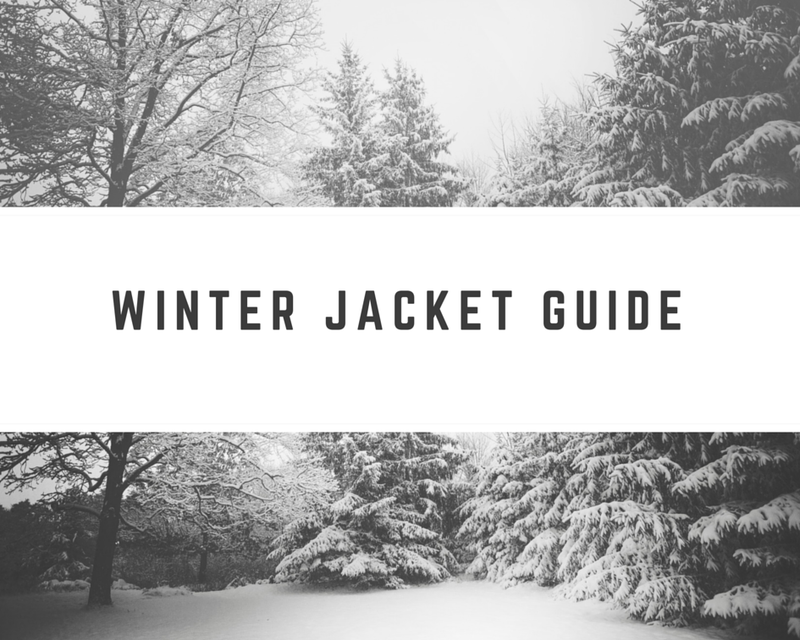 - If you'll be rolling in the snow like I will, a waterproof jacket is key! Here are a few winter items I'm currently looking at. Really love your post !